Whether you want me for just a few hours, or all day and night, I have 3 packages for you to choose from. 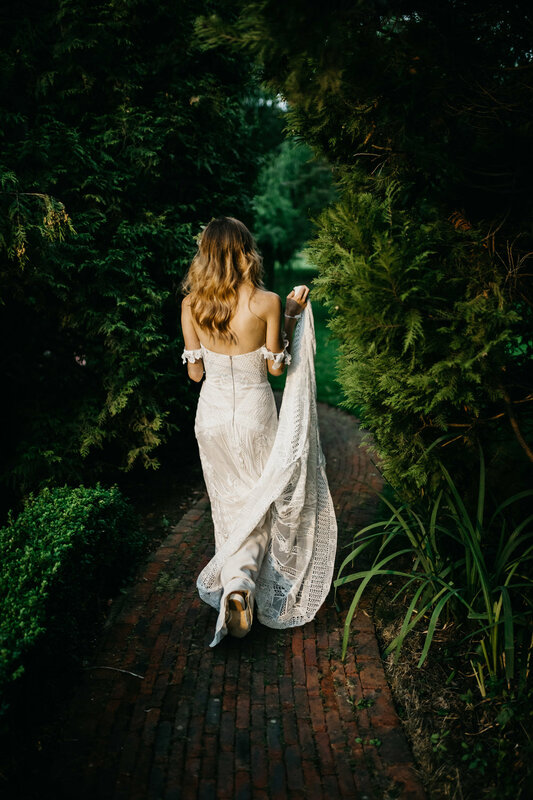 The ideal package for an elopement, intimate midweek city wedding, or if you’re just after a set of stylish portraits and shots of the ceremony. This is also a great option if you’re on a budget, but really keen to book me to document the parts of your day that are most important to you. You'll get an online gallery with all your images creatively edited to my style that you see on my website. Its a password protected gallery with downloadable HI-RES images that you can share with your friends and family. With this popular package I’m yours all day to capture documentary style images full of fun and emotion. We’ll also have plenty of time to shoot a collection of stylish and very relaxed portraits. I know how excited my couples are to get their photos, so to keep you going until you’re sent the whole edit you’ll receive a highlights blog within 14 days of the wedding - Approx 50 images. Total coverage! All day and night. I’m yours to shoot a complete story of the whole wedding day. The extra hours you get with this package mean I’ll be there to snap all the fun and action on the dance floor late into the night! Online gallery with all your images creatively edited to my style that you see on my website. Highlights blog sent to you within 14 days of the wedding - Approx 50 images. Wooden keepsake box with 20 Polaroid-style prints + USB containing the edited HI-RES images. Travel and accommodation for weddings in England is included in the price. Please contact me for a quote If you're having a destination wedding. 4, 8, and 12 hour packages are consecutive hours, and the time cannot be split. I do offer a discount on the Full Day & Full Day+ Packages for Monday - Thursday weddings in England.